Officer Maguire arrived in the parking lot of a robbery at a jewelry store, where he confronted one of the suspects and began a foot pursuit. 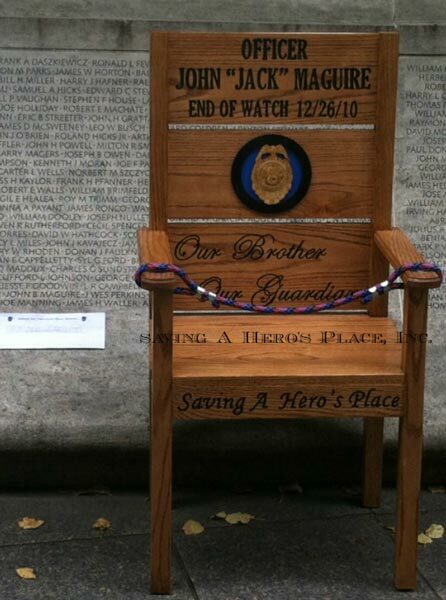 During the pursuit, the suspect opened fire, striking Officer Maguire four times. Officer Maguire returned fire and killed the suspect. 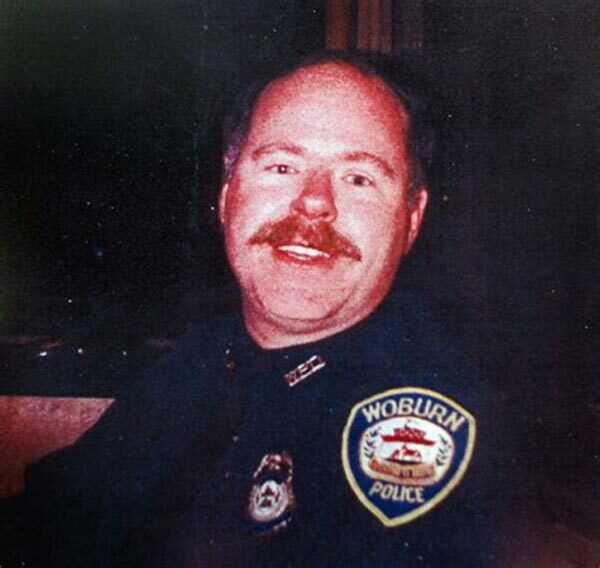 Officer Maguire was transported to a hospital in Burlington where he succumbed to his wounds.